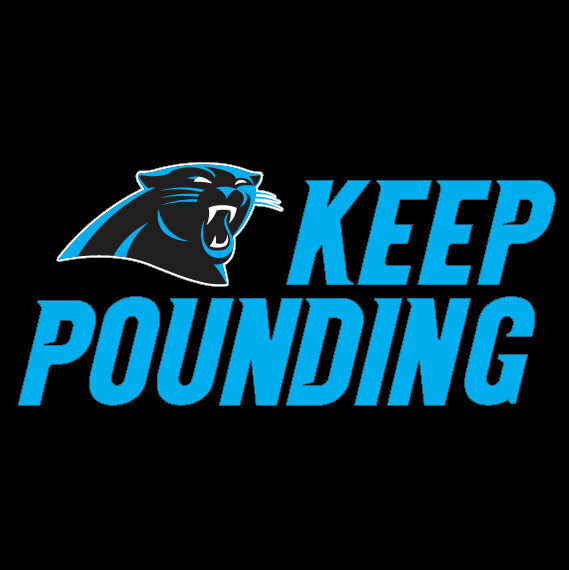 Eat Clean & #KeepPounding This #SUPERBOWL50 Weekend! TGIF! It’s Day 5! What is on your plate today? Well today I had salad, 3 buffalo wings and a bottle of water & guess what? I’m fully satisfied! What is your gameplan for this Super Bowl weekend??? I heard today on the news that the average American eats/drinks nothing less than 6,000 calories on Super Bowl Sunday!!!! Can you believe that?! Lol sadly I CAN…SMH Between the pizza, wings, chips, dips, drinks, desserts its really easy to see how this can be possible! So let me #Challenge you to defy the odds and not do that this #SuperBowl50 weekend! Don’t derail the progress you’ve made just for one day of football. So here are some tips to make sure you stay on track this weekend. 1) Try to get a workout in on Sunday before the BIG game starts! 2) Swap Salad or veggies in the place of the Pizza or the other high calorie carbs that might be available. 3) Eat more protein instead…More wings please! 6) Stay within your calorie target for the day by utlizing MyFitnessPal or other food tracking apps to track what you plan to eat BEFORE you eat it! If you fail to plan then you plan to fail! 7) HAVE FUN! Enjoy the game & your friends & family!!! Our February 30 Day Challenge Is Here! Eat lean meats, vegetables, fruit, nuts & protein smoothies! Try to buy organic/non gmo foods when possible! Greek Yogurt is ok especially the Triple Zero Greek Yogurt from Dannon which just so happens to be endorsed by the Super Bowl 50 bound Carolina Panthers!!! Exercise 3-5 times per week for at least 45-60 minutes per session. Get at least 7-9 hours of sleep per night to reduce the stress hormone cortisol from being released into your body of which causes you to retain fat, making it hard to lose weight. Are you ready to make these changes for a healthier you? Well together we can get it done! During this challenge I plan to share healthy recipe ideas, give you a snapshot of what meals I will be eating for the day to give you ideas and the latest news/trends/suggestions on healthy eating, exercise, fitness gear and weight loss. Remember this journey is not a one size fits all. This is just a starting point where the journey begins! Making these changes will help give you a great start & help you to keep the weight off! My goal here is to help motivate and support you along the way and for you to in turn do the same for me! We can do this!!! Ready? Set? Follow me on my blog at http://www.monicaakerele.wordpress.com for motivation on your weight loss and exercise journey!